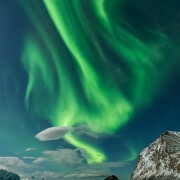 The winter tours are already fully booked. While there is still some availability on the summer and autumn tours. 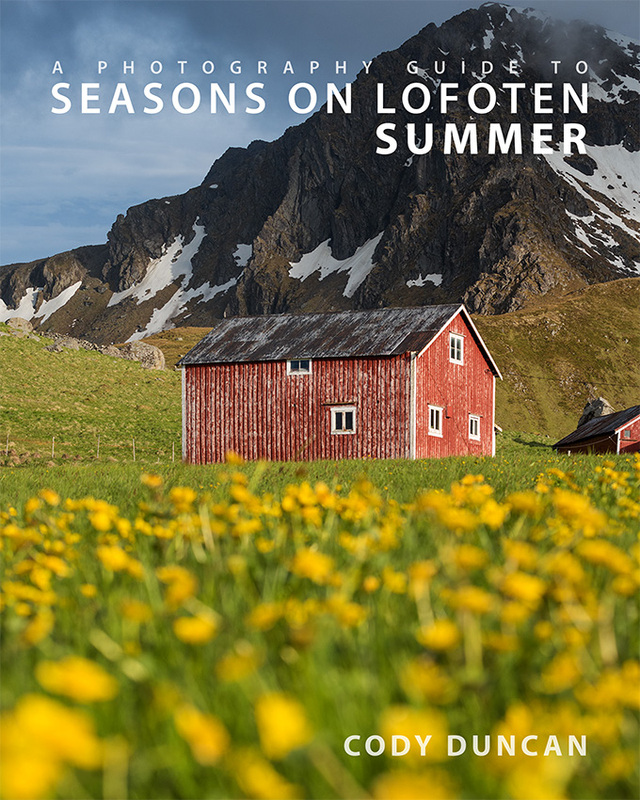 Along with the already Scheduled workshops, I have just published three new Lofoten photo tours for summer and autumn 2017. 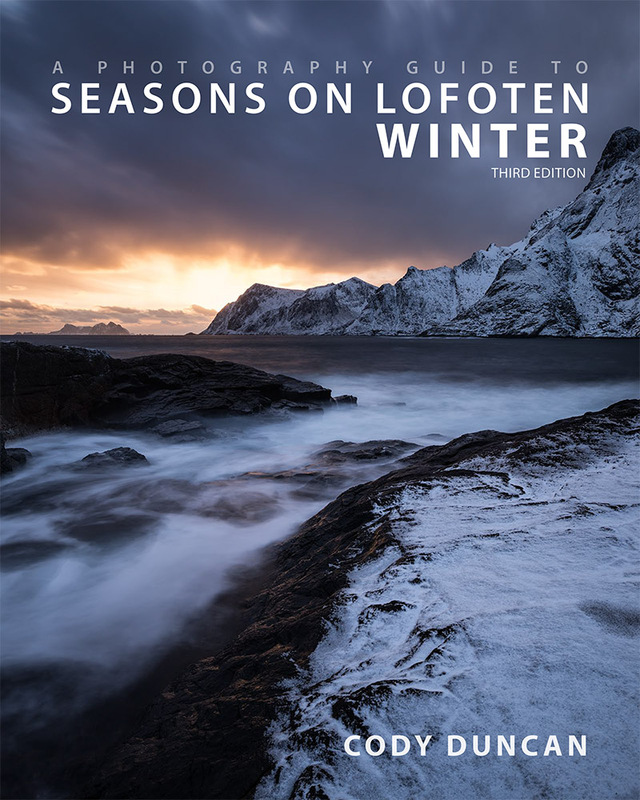 I’ve put together a short video and some time lapse footage from the last couple winters on Lofoten – Mostly 2015 with a bit of 2014. In the video there’s a short scene of driving during hurricane Ole in February. Near zero visibility and blasting snow, I forgot how scary that was, and despite the cold, I was fully sweating by the time I made it back to Stamsund! If you like what you see, I’ll be guiding two winter photo workshops on Lofoten in 2016, you can checkout my WORKSHOPS page for more info. For the first workshop I will be a co-guide on a tour run by Muench Workshops from January 21 – 30. 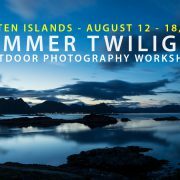 More than just Lofoten, we will also journey up to Vesterålen for a couple days on boats for whale photography. 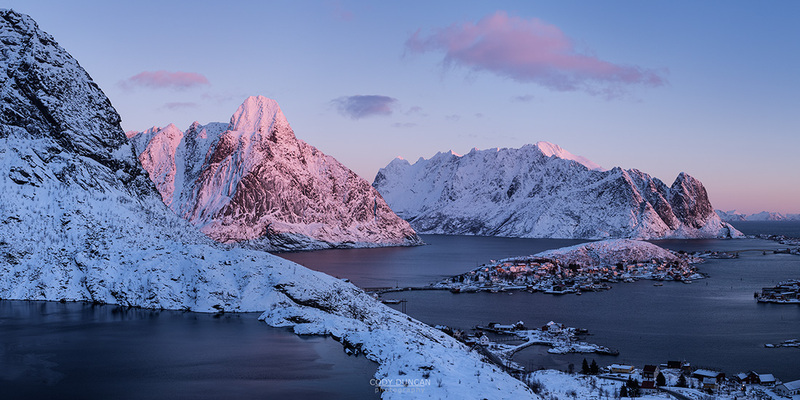 I’m super happy to announce that I will be hosting my own photo workshop on Lofoten this winter: February 14 – 21, 2016. 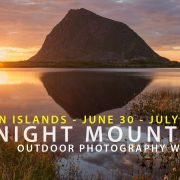 Guiding my own workshops on Lofoten has been a long time dream of mine – you can see the business plan I wrote back in 2011, but until now I was never able to cover all the legal aspects of running a workshop to keep everything legitimate as it needs to be. 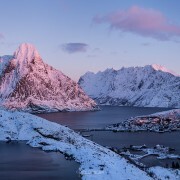 However, now that I’ve been able to obtain residency in Germany, as well as teaming up with a local business on Lofoten, things can finally get underway.